Want to experience the real luxury, comfort and superior drive all together at your favorite road of Pakistan? 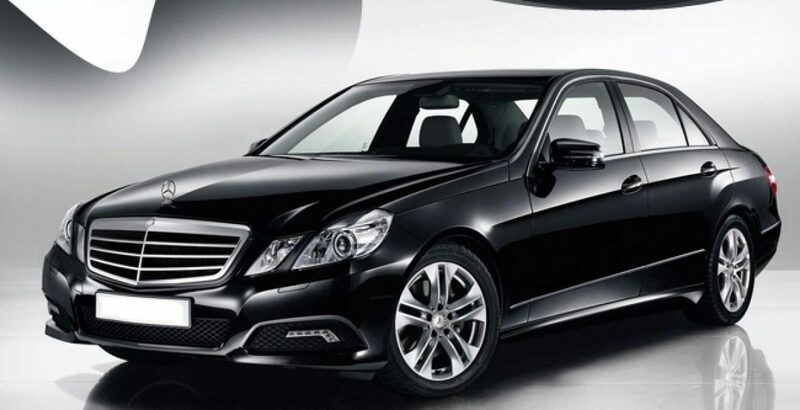 Mercedes Benz E-Class Price in Pakistan starts from RS. 8,795,000 with many exquisite options available distributed by Shahnawaz (Pvt.) Ltd. This is your chance to avail the E-Class from Mercedes-Benz 2013, offered in Pakistan for a very limited time. This article will elaborate the essential factors to consider before you confirm your purchase. There are some points that come under “For” and others come under “Against” of E-Class Avantgarde so be sure about what will you get for the price you pay. 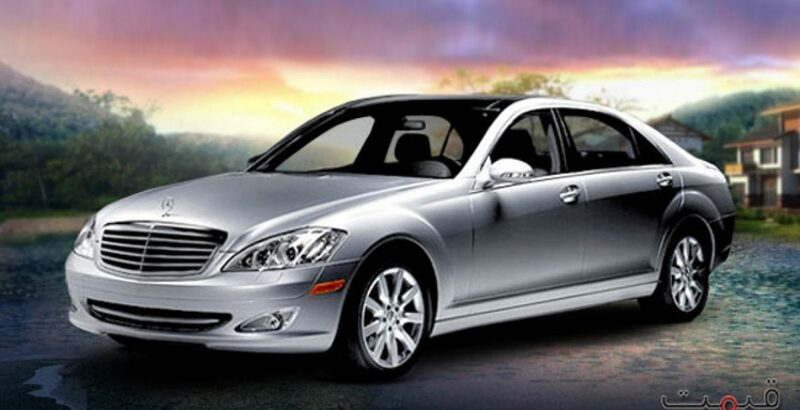 For your paying price Mercedes-Benz gives many options to suit your ride. There is a big range of engines to choose from making Mercedes-Benz flawless at road. E-Class buyers have there own will to add diesel or petrol engines. Petrol engine fans have wider options together with leading technology highlighted by E200 and E250 engine. You can add either four cylinders engine or six cylinders both run fine. However, if you are performance and power conscious driver then prefer a six cylinders engine. Mercedes-Benz has given wider options by allowing different suspension versions which is mostly not seen in other luxury cars. This lets buyers to choose the suspension that suits their driving areas. The comfort level is not too high however the avantgarde control is well on top. Considering the sacrifice on comfort the car seems to be expensive. 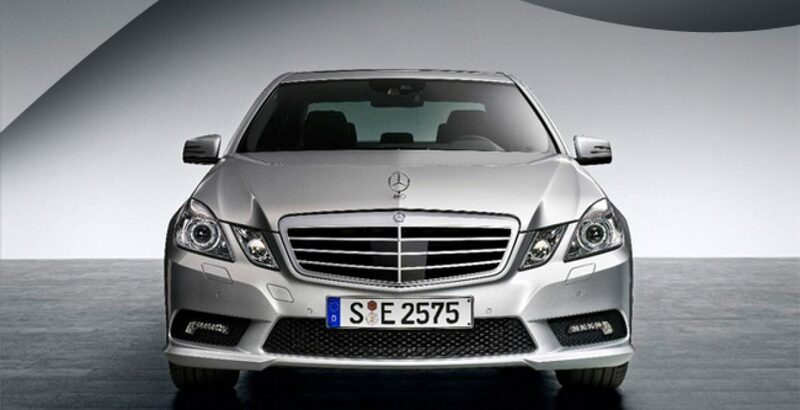 When it comes to sound ride, E-Class avantgarde is priceless. The six cylinders engine and a very least wind noise make E-Class a smooth and sound drive on road. However some road noise can occur at some speed with diesel four cylinders engine. The car is perfectly assembled and highly refined than any other rivals. 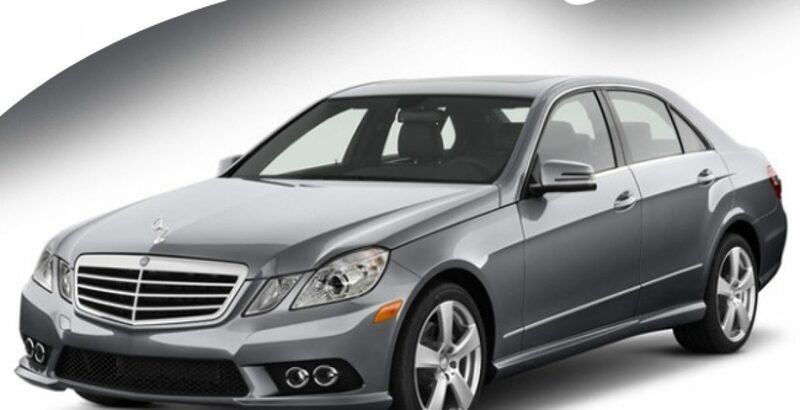 For the owners E-Class avantgarde is nevertheless high in price but it has great resale and investment values. Fuel consumption and maintenance for some drivers is an issue. Therefore, make sure you can afford the consumption. If you are class conscious and high profile individual, E-Class is for you. Comparing the price, the car seems to be premium and luxury. However interior does not express the same. The interior looks to be very ordinary at some areas. No doubt there is some great work in car interior but most of the surface is unpleasing and lacks in appeal. Disregarding its unattractive interior, the reliability score is quite high. There are a number of options available to add in security and safety of car. 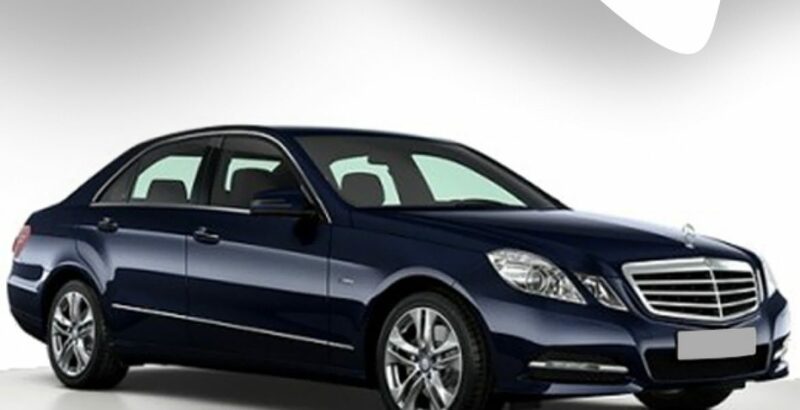 E-Class comes with a standard security equipment package making it workable for security conscious people. There is a complete security kit available that help to achieve comprehensive security of car. Avantgarde headlights automatically functions to suit the coming flow of traffic. Overall, this car is a dream come true for millions of classy Pakistanis who love to pamper their desires and enliven their exclusive sense of elitism, elegance with an enchanted car, still keeping care of economy. And nothing blends these E’s together than the only Mercedes E-Class.